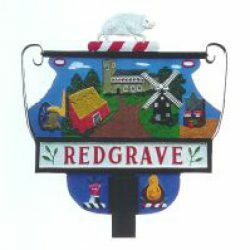 Redgrave Community Society are looking for a management couple (manager & chef) for the Cross Keys pub in Redgrave. See here for more information. Previous PostPrevious WE HAVE THE KEYS! Next PostNext The Workforce Moves In !